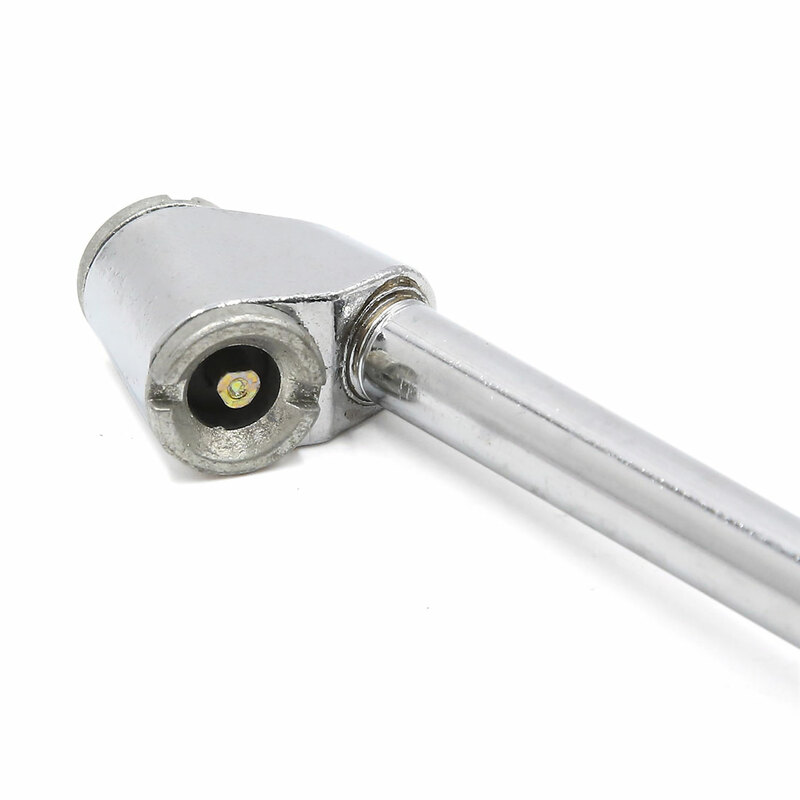 Open ended connectors have a pin which unseats the tyre valve when in use. Rubberised black handle for comfort when use. Dual chuck allows easy access to valve stems. Practical and Compact, great for you. Multifunction,you can use it to inflate your car and motorcycle,etc. This tyre tire air chuck will work only you connect it to the air compressor. Please pay attention to the size before ordering to avoid buying wrong item.